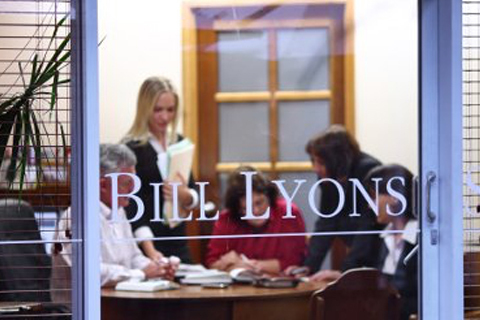 Bill Lyons Solicitors is located at 25 Mayes Avenue, Caloundra, across the roundabout from McDonalds Caloundra. 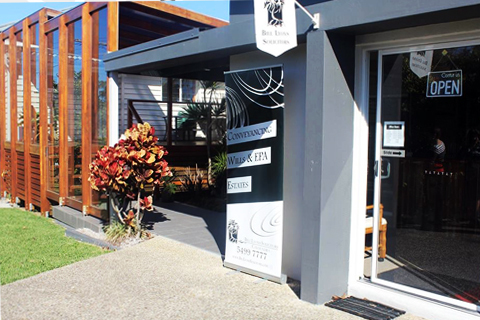 Our office is accessible from Fourth Avenue, and is just a 3 minute walk from the nearest bus stop on West Terrace. 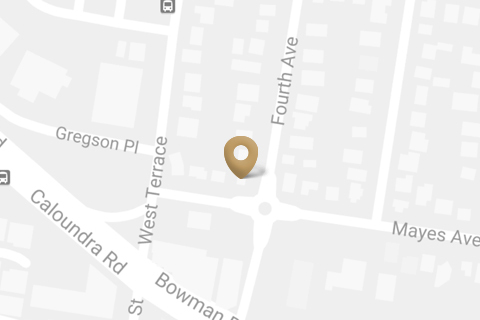 Please contact us today to arrange an appointment by request. Closest Bus Stop is on West Tce, near the Caloundra RSL, for 603 and 609 service. Our office is accessible for people with disabilities.